HomeHow do I humanise patient care? 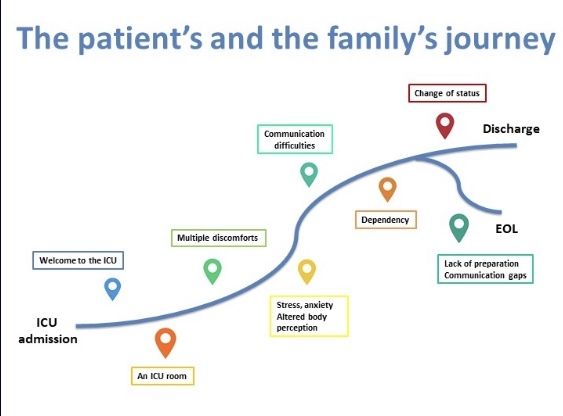 How do I humanise patient care? In practice, for units that have not specifically adopted ‘humanising care approach’, start by creating an ICU workgroup to create a dynamic around humanisation – this allows addressing of staff concerns e.g. visiting policies / timing of EOL care etc.